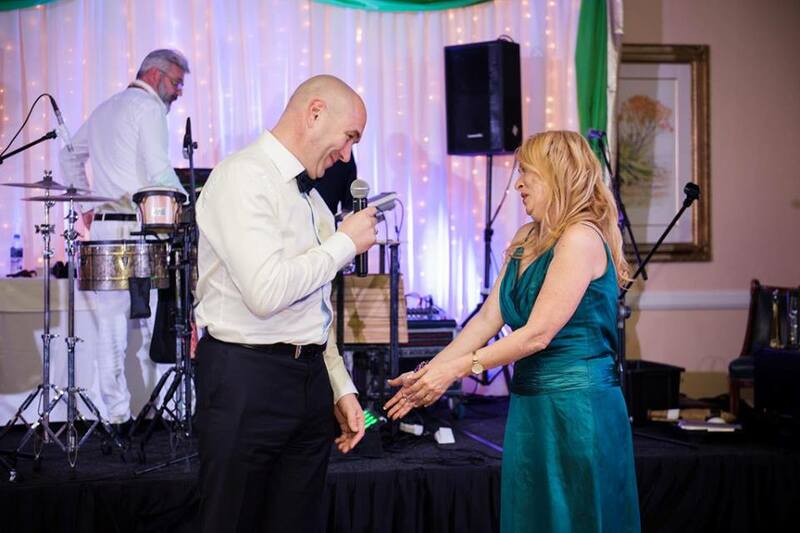 August the 22nd was a very special evening for Iris House, not just because it was our 4th annual Iris House Ball but because one of our long term goals was realised on the evening. During the course of the evening we showed a video which was narrated by Founder Sue van der Linde. The video showed the metamorphosis of the once derelict building on the grounds of Stikland into what is now Iris House Children’s Hospice. It also detailed what was still needed to open the overnight and end of life rooms and the additional items needed to run the respite day care sessions more successfully. These items included an OT Room and a 7 seater people carrier to transport children to and from sessions in comfort and safety. 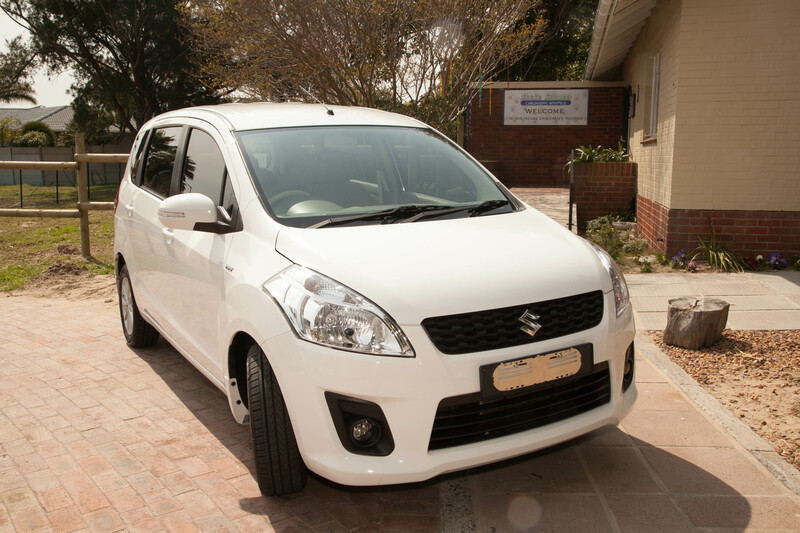 A photo of the Suzuki Ertiga was shown. Iris House had already obtained a quote on the vehicle. This particular vehicle was chosen for its safety features, fuel economy and space. Quietly in the audience sat a gentleman by the name of Craig Capper who was a guest at the de Vere South Africa table, the main sponsor of the Iris House Ball. Craig had not heard about Iris House until that evening, and knew very little about special needs children or children’s hospice. However, the video and the speeches by Premier Helen Zille and Greg Stockton of de Vere touched his heart. In an amazing display of generosity Craig decided then and there to purchase the vehicle for Iris House. After the speeches he approached the MC Danilo Acquisto and told him that he would like to know from Sue the price of the vehicle and where he could deposit the funds. He then called Sue up to make the announcement. Needless to say the Iris House team were stunned. 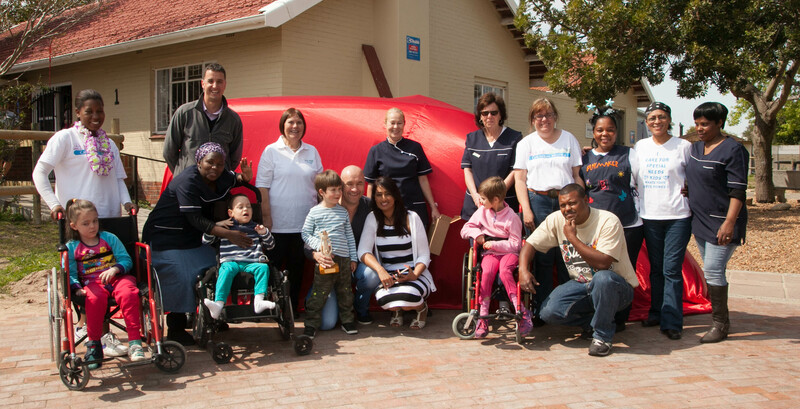 Here was an individual who until that night had never even heard of Iris House, but was so moved by the work done and the quality of care for special needs children that he was prepared to donated over R170,000.00 to purchase the vehicle needed to transport children to hospice sessions. Iris House unveiled with much pride the new car at a small event in Craig’s honour at the Hospice building, Craig, his partner Natasha Pakari and gorgeous son Sam had a tour of the hospice and Craig was presented with an Iris House Guardian Angel award, as a small token of appreciation. The vehicle is awaiting it’s permanent number plates and has been registered to Iris House. It will start transporting children the moment the new industrial grade flooring has been laid in the playroom and sessions reopen. We cant wait to see the smiles on the faces of our families and children when their new “ride” comes to fetch them for sessions.